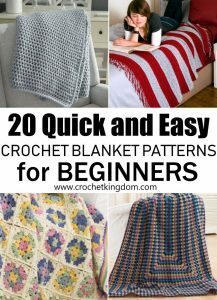 20 Quick And Easy Crochet Blanket Patterns For Beginners. 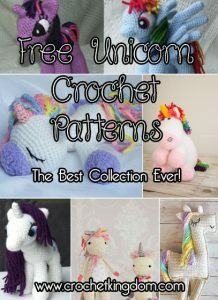 Crocheting is a fantastic and easy skill to acquire, it helps reduce stress and is fun to do! 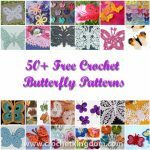 Blankets are a great introduction to crochet, following we feature some amazing FREE beginner blanket patterns for those wanting to sink their teeth into some quick and easy crochet blanket patterns. 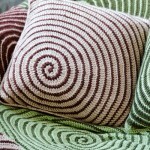 Add style to your space with this one-color throw. 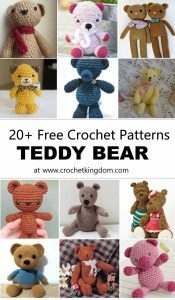 Only you will know how easy this pattern is to crochet with chunky yarn. 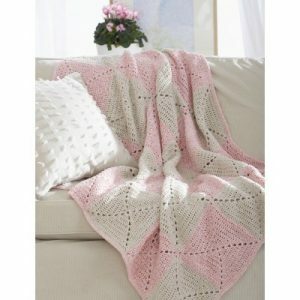 This blanket is a Classic Granny Square throw – perfect for beginners. 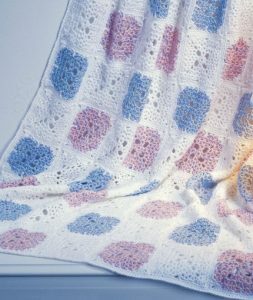 Crochet blanket in different colors. 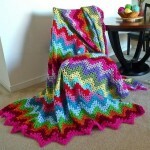 Free striped afghan to crochet, very easy pattern. 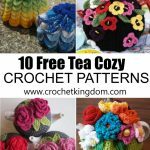 One large granny square is a perfect start for someone learning to crochet. 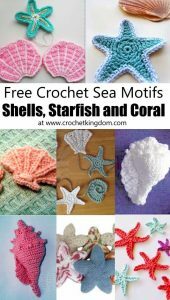 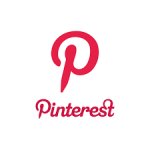 You can mix it up with many different color schemes. 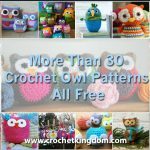 The pebble stitch is a unique crochet stitch that is easy to crochet and perfect for beginners. 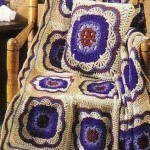 Traditional granny square afghan in multiple colors. 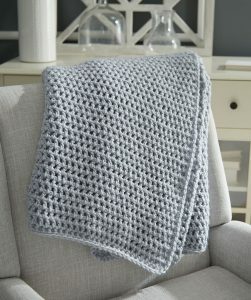 Simple, cozy crochet blanket to bring warmth to any room. 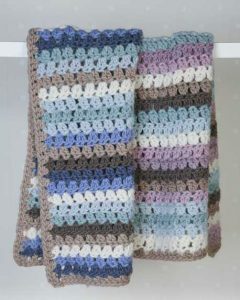 By holding four strands of yarn together and crocheting them as one, your throw will progress in record time! 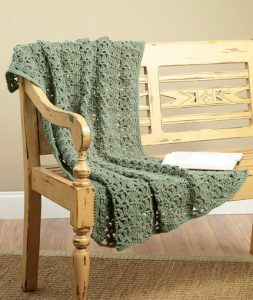 You’ll love cozying up on the sofa with this lush crocheted throw. 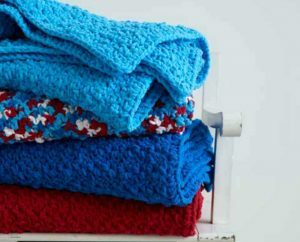 This cozy blanket is perfect for beginners or anyone looking for a quick and easy project. 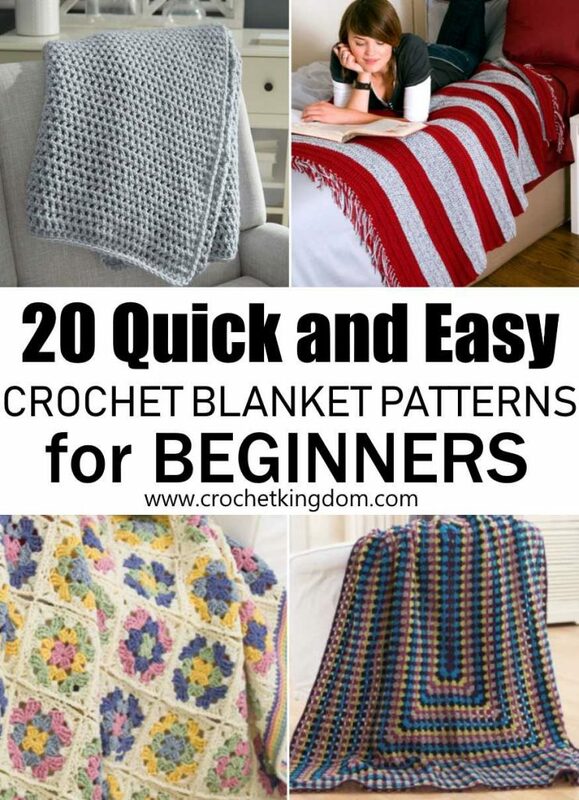 This is a very quick and easy crochet blanket patterns for beginners. 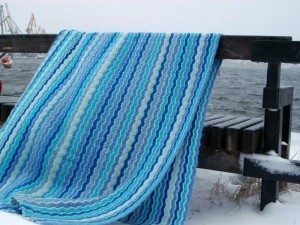 Pretty texture cahnge yarn colors to create stripes, use blues for a beach style. 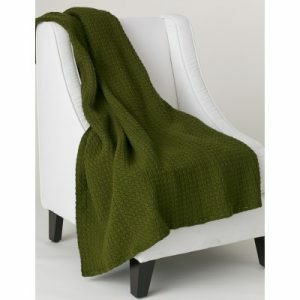 This throw is so lush and cozy it looks and feels like a luxury item. 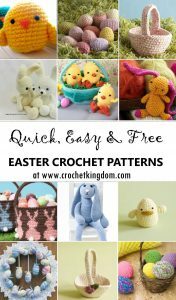 No one would guess it’s so quick and easy. 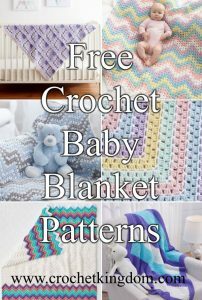 Rectangular granny blanket free crochet pattern for beginners. 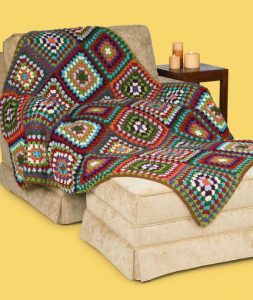 Curl up and relax in this lovely blanket you made yourself. 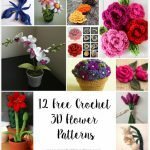 Learn lace crochet with this beginners blanket pattern. 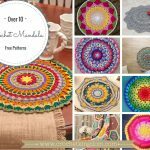 Easy granny square blanket pattern. 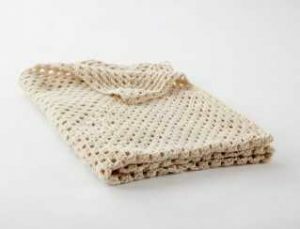 Easy stiped blanket for crocheting beginners. 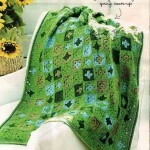 Easy granny square blanket in pretty colors. 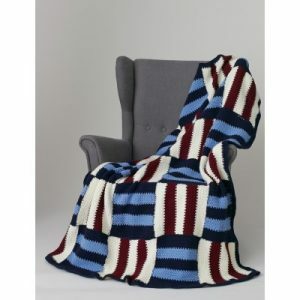 Get cozy with this simple afghan featuring graphic parquet stripes.